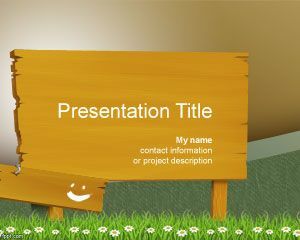 We offer you a very cool template design. 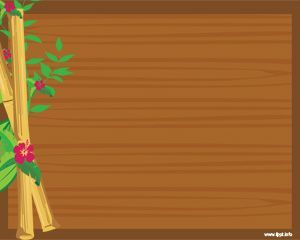 The flowers and the wood as a background make it a beach style. 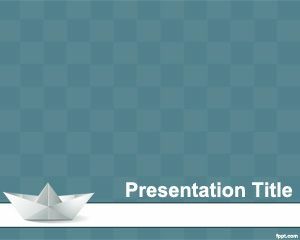 You can use this Powerpoint for express your ideas, vacation’s plan, trips, etc. 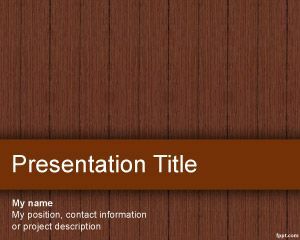 Download this brown design with wood effect for free! 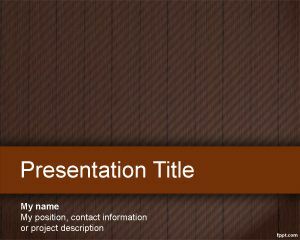 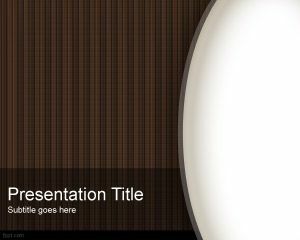 Wood powerpoint template is a free wood background for PowerPoint that you can use in the main slide or any slave slide at your PowerPoint presentation. 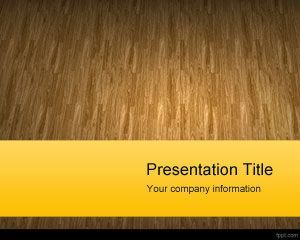 Wood background for PPT has branches and leaves from a tree or bush, shrub, arbutus and makes this template ideal for carpentry PowerPoint or wood processing companies as well as paper machines or paper industry.